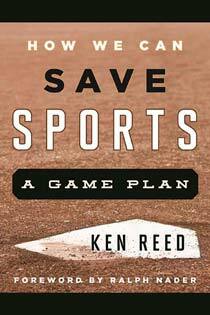 Ken Reed appears on KGNU Community Radio in Colorado (at 02:30) to discuss equality in sports and Title IX. 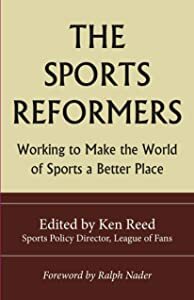 Ken Reed appears on the Ralph Nader Radio Hour (at 38:35) to discuss his book The Sports Reformers: Working to Make the World of Sports a Better Place, and to talk about some current sports issues. 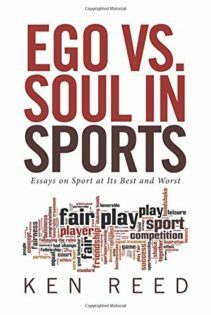 League of Fans is a sports reform project founded by Ralph Nader to fight for the higher principles of justice, fair play, equal opportunity and civil rights in sports; and to encourage safety and civic responsibility in sports industry and culture.